Mathematics has done wonderful things for all of mankind. It can also do wonderful things for your own stock market portfolio. 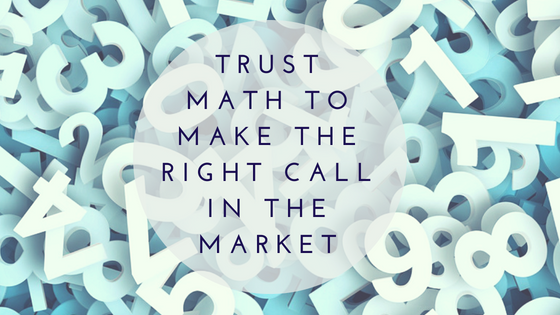 You already should know that math plays a huge role in your investment actions regardless. There are always choices to be made in the markets that involve doing calculations. Why not harness the power of computers and algorithms to help you make those predictions? The goal of every stock market trader since the dawn of time has been to buy low and sell high. It is such an established goal that it is literally the mantra of many traders. They know what their goals and objectives are, and they just have to get out there and execute them. Still, it is difficult to be consistent in doing this as we are all subject to human nature and human fallibility. When we turn over at least some of the calculations to a piece of stock market prediction software, we eliminate some of the flaws that we make with human judgment. Stock market forecasting software can smooth out some of the rough edges of the work that goes into successful trading. What software to forecast stock market does that is so impressive is to collect data from all relevant sources and compress it into a simple “buy” or “sell” decisions. Human brains attempt to do this all the time as well, but humans are often not capable of making the right calls all that often. We just find ourselves outdone by our own emotions. Fortunately, stock market forecasting software does not have emotions. Money is one of the things that we as human beings are the most emotional about. Hollywood movies might have you believe that love and romance are the things that we care about the most, but the reality is that we invest a lot of ourselves and our self-worth into our bank account. Just take a look at this piece from the Huffington Post to see how much money changes people emotionally. That is why the paradox of needing to be emotionally distant from money while trading is so difficult for so many people. If we see the investment we just bought tanking in value, most of us do not see this as a good thing. The completely rational person might think “Great! Now I can buy more of this great investment at a better price”. However, most simply go into full panic mode and sell out their investment while it is at its lowest point in value. This is a move the stock market prediction tool is not likely to replicate. Instead of becoming emotional, the prediction algorithm jumps into gear and spots an opportunity to make a bold investment of even more money. It makes the right call while the human being is scared. Thus, it is always nice to have the prediction tool to back you up when in these types of situations. Those who are unwilling or uncertain about dropping a large sum of money to get an algorithm to help them trade in the markets need not worry. 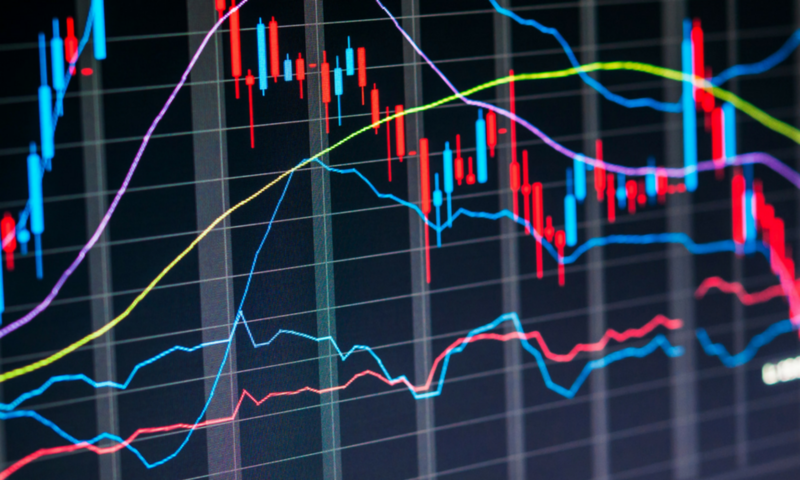 UMPI offers a stock market forecasting tool that is available on a six-month free trial basis to anyone who wants to sign up. After that, it is just $120 for the year if you decide to become a subscriber. Not bad for something that can help turn your stock market trading fortunes around!